WASHINGTON, April 29, 2009 -- Jeff Hartlove, Airborne Laser (ABL) deputy program manager for Northrop Grumman Corporation (NYSE:NOC), has received a U.S. Missile Defense Agency (MDA) Technology Pioneer Award as one of six government and industry team members recognized for developing and integrating crucial technologies that would enable ABL to engage in boost phase ballistic missile defense. --  Steve Lamberson, chief scientist, ABL program office, U.S. The Technology Pioneer Award recognizes individuals or small groups who have made outstanding contributions to missile defense science and technology, engineering and program management that have significantly advanced U.S. missile defense capabilities. In 2008, the award was presented (posthumously) to Joseph Miller of Northrop Grumman, also for his work on the COIL. 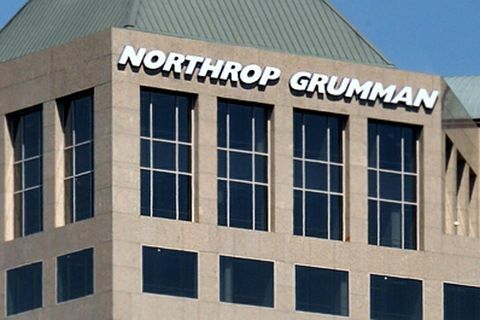 Northrop Grumman, under contract to The Boeing Company (NYSE:BA), the ABL prime contractor, designed and built the megawatt-class laser, the most powerful laser ever developed for an airborne environment. The Airborne Laser consists of two low-power, solid-state lasers for tracking targets and pointing the megawatt-class, high-energy laser; an advanced beam control/fire control system; and battle management equipment, all housed aboard a modified Boeing 747-400 freighter. ABL is designed to provide speed-of-light capability to destroy all classes of ballistic missiles in their boost phase of flight. The directed energy system's speed, mobility, precision and lethality also have potential for other missions, including destroying fighter aircraft and surface-to-air missiles. 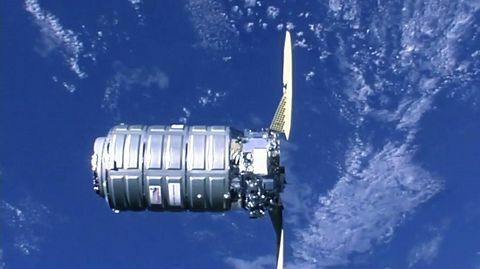 "Jeff's leadership is instrumental in ABL's successes as the program continues to demonstrate requirements leading to a ballistic missile shoot down later this year," said Steve Hixson, vice president of Advanced Concepts - Space and Directed Energy Systems for Northrop Grumman's Aerospace Systems sector. Hartlove has worked on ABL since its inception, leading COIL's development from a one-tenth scale engineering model to a full-size, megawatt-class laser, and then directed its testing both in the Systems Integration Laboratory at Edwards Air Force Base, Calif., and on the aircraft. The COIL laser has successfully completed a series of lethal power level demonstrations and stands ready for flight testing this year. Boeing provides the modified aircraft and the battle management system for ABL and is the overall systems integrator. 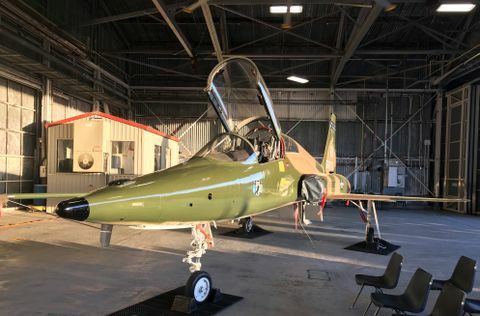 Northrop Grumman supplies the high-energy and beacon illuminator lasers, and Lockheed Martin (NYSE:LMT) provides the nose-mounted turret and the beam control/fire control system.